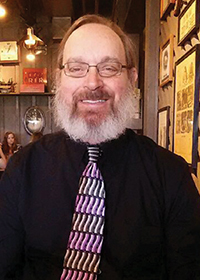 David Ellington has spent over half of his life serving in the military service. He is now retired from the military and enjoys his time with his family and his best friend Aileen. His favorite hobbies are fishing, golf and working with wood. He also enjoys sharing his testimony and passion for God with other ministry to men opportunities. Everyone Can Be Rescued. No Matter the Addiction! 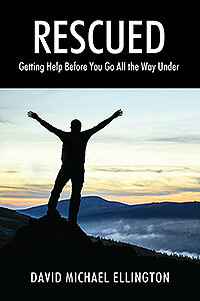 Rescued is about the story of my life’s struggle with sexual and pornographic addiction and the miraculous “rescue” that took place. Millions of men could benefit from this resource as they overcome their own strongholds. This book will help men and women see the true power of God’s intervention in their lives.